Meet funding requirements for education, marriage, healthcare or any personal commitments by applying for a Loan against Property at Saraswat bank. 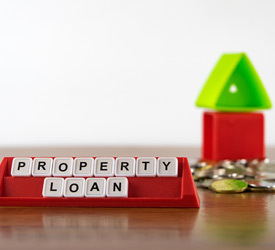 With minimum documentations and quick approvals, you can mortgage your residential or commercial properties for taking a Loan against Property. Floating PLR- 3.75: 10.50% p.a. Present PLR : 14.25% p.a.